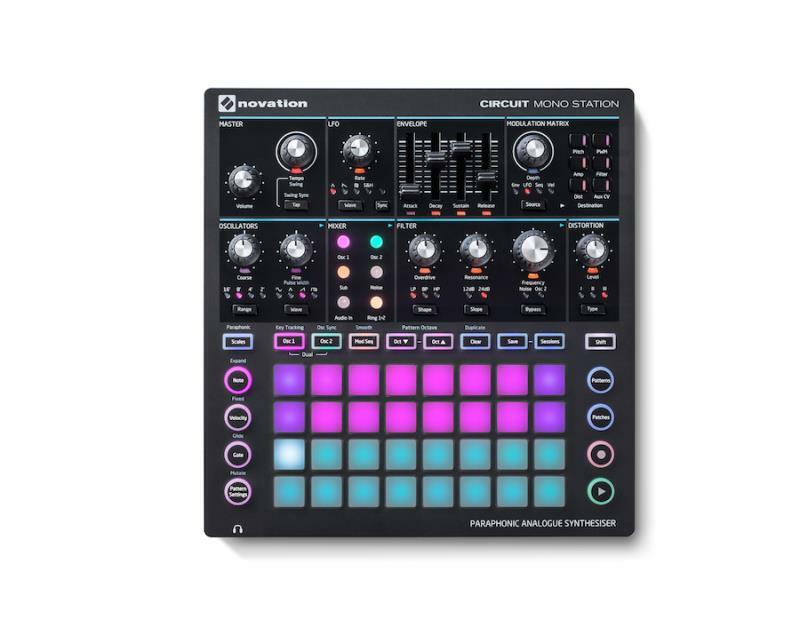 The Circuit Mono Station from Novation is a next-gen monosynth from Novation featuring three sequencer tracks and 32 velocity-sensitive RGB pads with a four-by-eight modulation matrix. 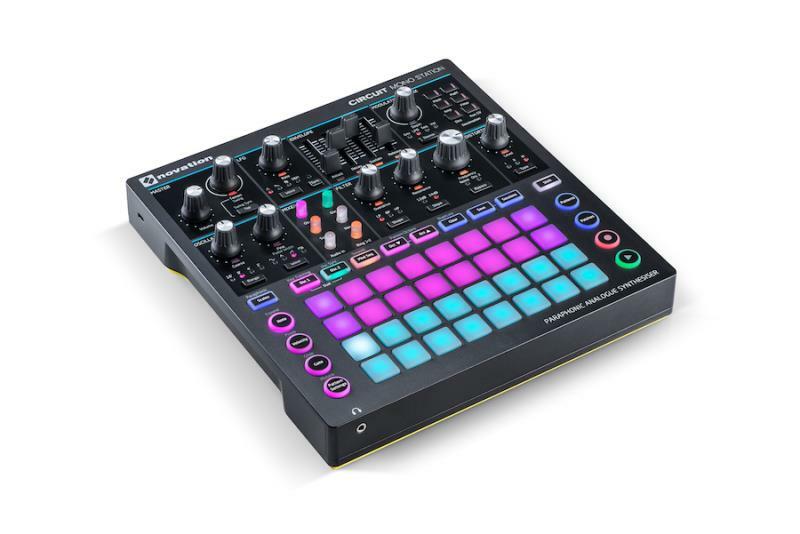 Introducing the next stage in the ongoing development of Circuit, with this v1.8 firmware update adding four new features to Novation’s all-in-one groovebox that are sure to benefit every producer’s creative workflow. 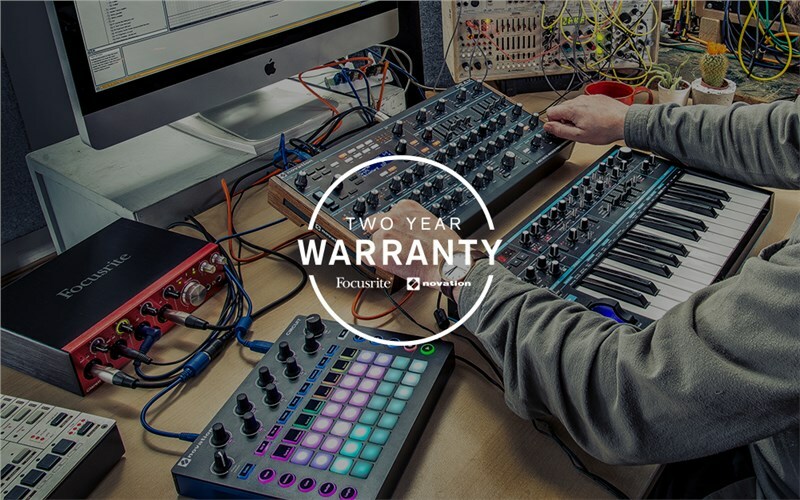 The Circuit v1.8 firmware update is available now as a free download within Novation’s Components content manager. 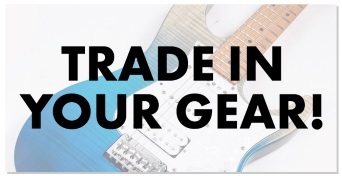 Onboard there are two oscillators with three distortion modes and a multi-mode filter that can be used to high, low and band pass. 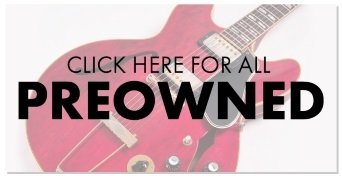 The synth allows you to choose between monophonic or paraphonic modes. Connectivity wise there is a CV/Gate, CV mod plus MIDI In, Out and Thru for connecting and controlling separate hardware. 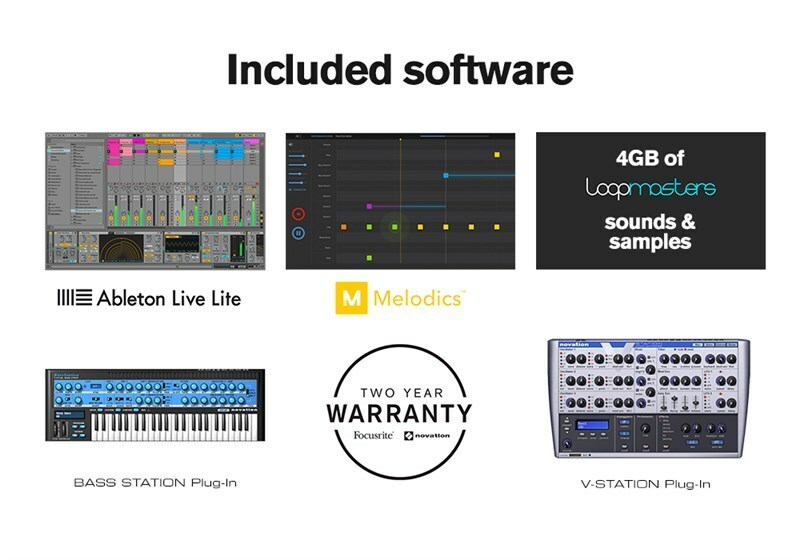 Other key features include the ability to save upto 64 patches on the device, 16 scale types, changeable sync rates and the ability to modulate sources through the audio input.